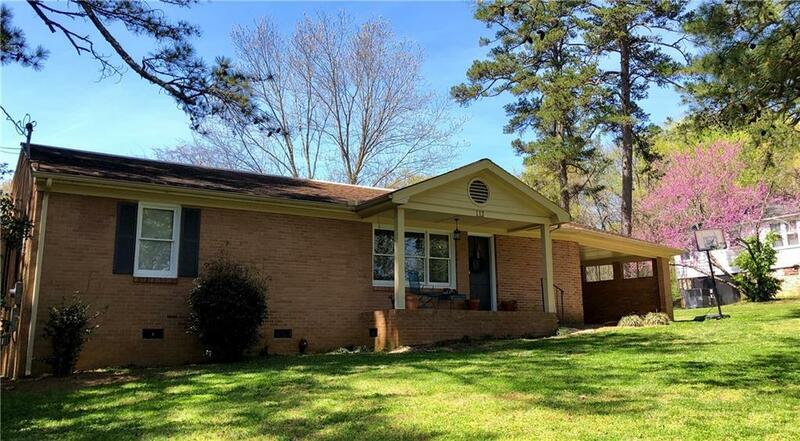 This ranch style home is move-in ready & the floor plan will not disappoint. It's spacious, cute & refreshing throughout! With refinished hardwood floors, an updated kitchen with new Adora tile, updated cabinets and countertops, a second living room, a dining room and more, this home is a must-see! Enjoy the convenience of this home's location. The detach garage either can be used as a workshop or garage, the covered two car carport allows for additional parking & the stone patio allows for a great entertaining space while overlooking the private back yard.